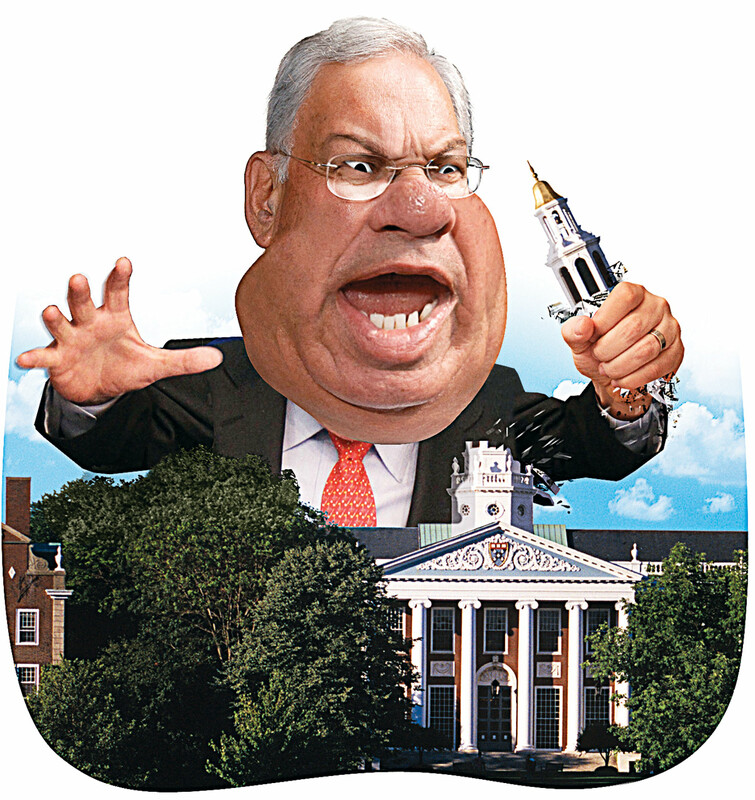 How did Tom Menino get the People’s Republic so riled up? He stole its companies. By Jason Schwartz·	 2/28/2011, 2:14 a.m.
BOSTON AND CAMBRIDGE are connected by 11 bridges. And lately, it seems, not much more. It all started a few months ago at a Cambridge City Council meeting, when Councilor Leland Cheung proposed a meeting with Boston to discuss ways to keep other cities from luring away local tech firms. But, it turned out, Cheung’s colleagues were as concerned about Boston playing poacher as they were about San Francisco or Atlanta. One groused that Mayor Tom Menino only cares about Boston, that his outlook is “narrow and myopic.” Another cited a “lack of trust” between the cities. Nevertheless, a joint meeting proceeded, and the cities arrived at a kumbaya moment. It lasted about as long as it takes to cross the Longfellow. Enticed by incentives from Menino, Vertex Pharmaceuticals announced in January that it would relocate its 1,300 employees from Cambridge to Boston’s new Fort Point “Innovation District.” Next, Central Square’s Heartland Robotics said it too was jumping to Fort Point. The Cantabrigians are not amused. Cambridge’s very identity relies on being the world’s nerd HQ — to say nothing of tech companies’ hefty contribution to the city’s tax base. City leaders know Menino’s Innovation District has nearly four million square feet of already permitted office space just waiting to be filled. “I don’t think this is a case of Boston wins and Cambridge loses,” Cheung insists. “I think this is a case of Menino wins and Massachusetts loses.” Why spend taxpayer dollars, Cheung asks, to shuffle jobs around the area? Boston Redevelopment Authority spokesperson Susan Elsbree counters that Boston is saving companies from fleeing the state altogether. She says Vertex, spread across several buildings in Cambridge, wanted a central campus, and Boston was able to provide it.